The best hand-crafted Medleys ever created. 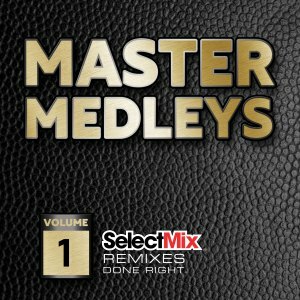 These Master Medleys are quite literally best-in-class mixes for the discerning DJ who wants to stand far above the rest. Young Guns (Go For It) [Select Mix Remix]-WHAM!